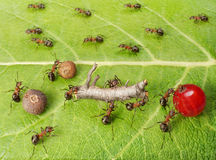 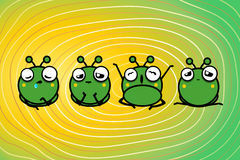 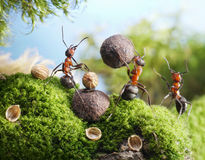 Four Ants Four Ants Team Work. 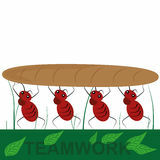 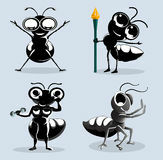 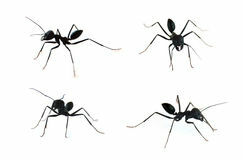 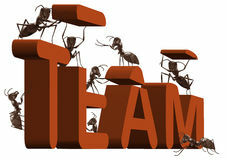 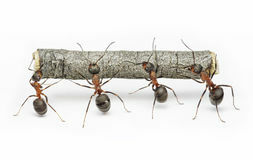 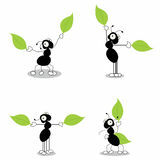 Four ants carrying fragments of paper, each with a letter that spells the word team. 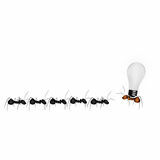 Good concepts for organized efforts.